In truth, blogs are much more than a simple web diary. They are actually a content management system and/or an easy web site template. Blogging software allows you to begin posting your content to the Internet in minutes and when you harness that ability with an RSS feed you have a powerful traffic magnet. 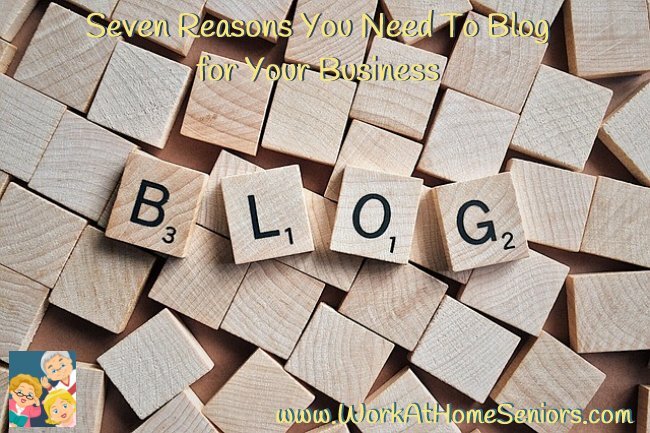 Here are seven reasons why every business should have a blog and RSS feed. 7. Creating your own blog is the easiest way to establish a presence on the Internet and creating an RSS feed is even easier. In fact, it is also the cheapest way to get started on the Internet as there are a number of free blogging sites out there. I started out with http://blogger.com and usually recommend them but have heard others point to several other top blogging sites as well. The blogging software WordPress is free. In fact, most web hosts now offer WordPress (or other free blogging software) as a free site add-on through Fantastico. Installing WordPress from scratch is quick and easy but Fantastico makes it even easier. Blogs created at Blogger have an RSS feed created for them and WordPress also creates feeds in several variations automatically.